On a warm spring day in 1883, a woman rode across the Brooklyn Bridge with a rooster on her lap. It was the first trip across an engineering marvel that had taken nearly fourteen years to construct. The woman's husband was the chief engineer, and he knew all about the dangerous new technique involved. The woman insisted she learn as well. When he fell ill mid-construction, her knowledge came in handy. 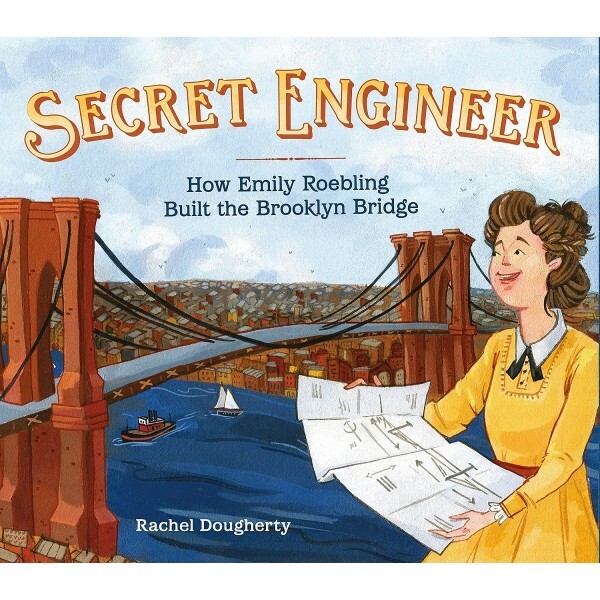 She supervised every aspect of the project while he was bedridden, and she continued to learn about things only men were supposed to know: math, science, engineering. Women weren't supposed to be engineers. But this woman insisted she could do it all, and her hard work helped to create one of the most iconic landmarks in the world. 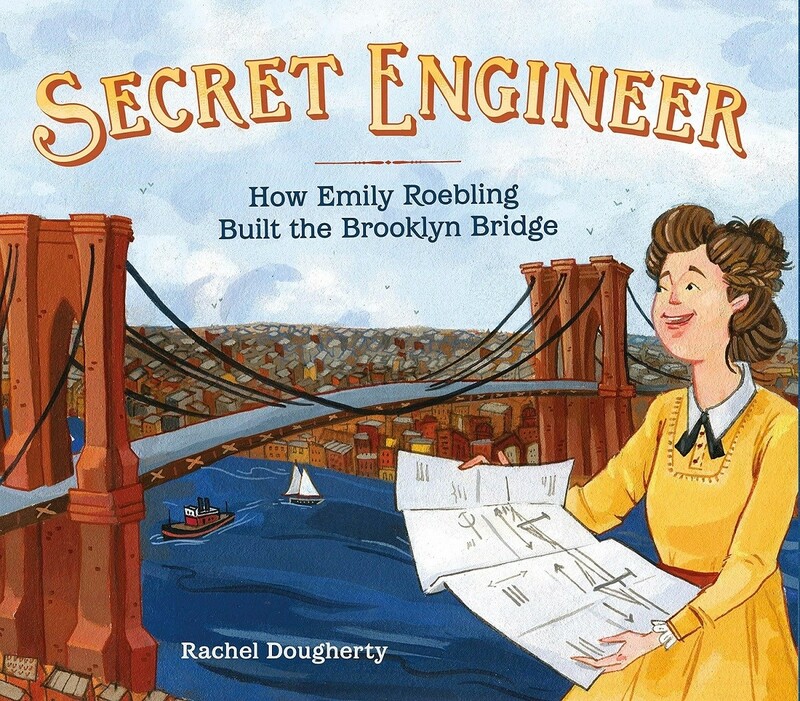 This is the story of Emily Roebling, the secret engineer behind the Brooklyn Bridge.